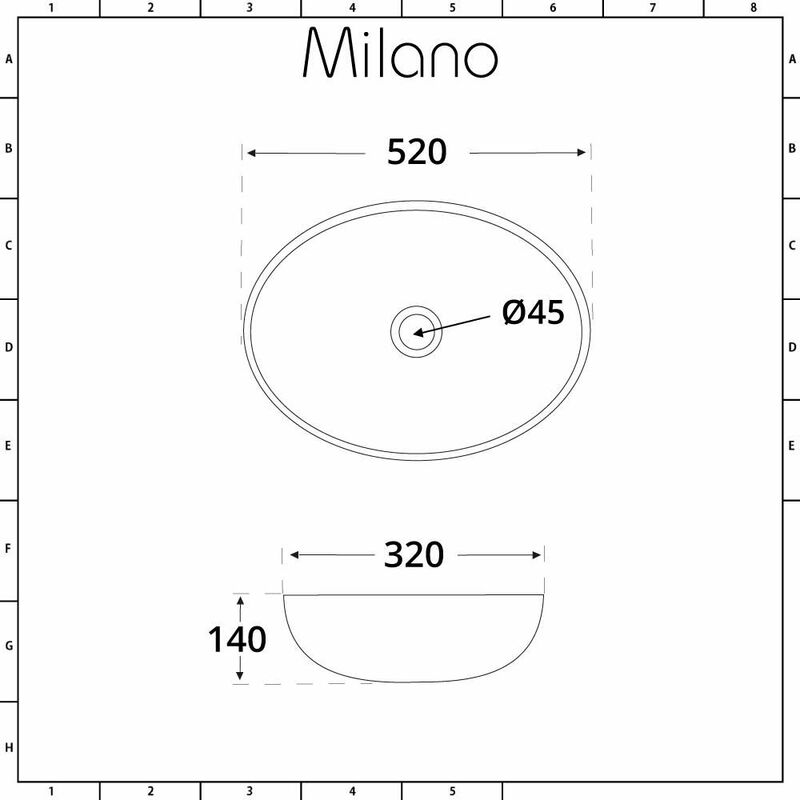 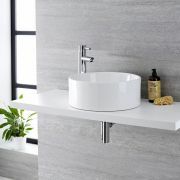 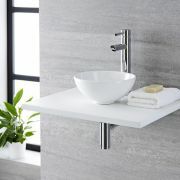 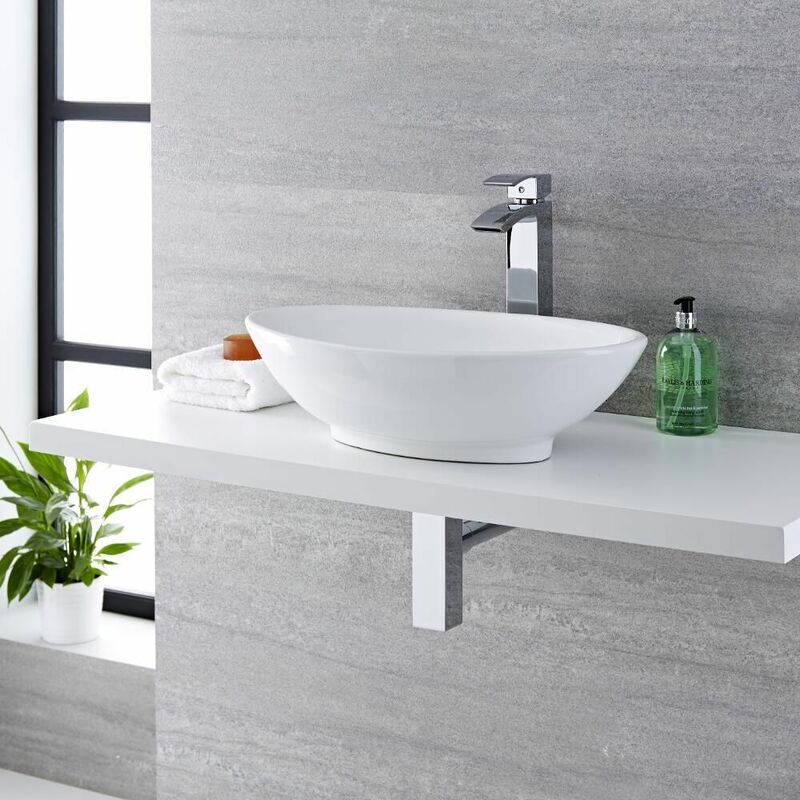 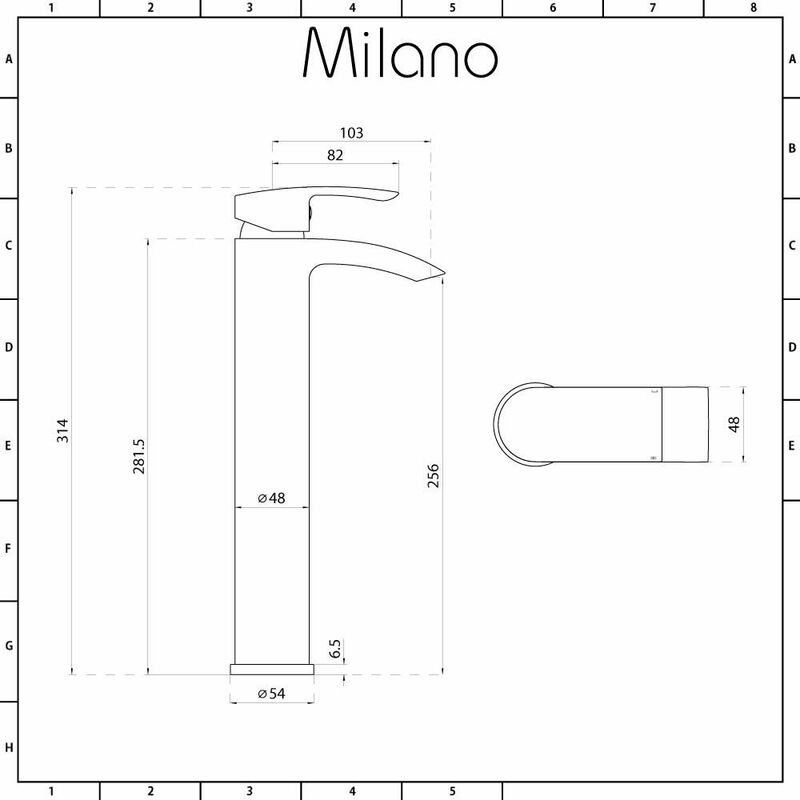 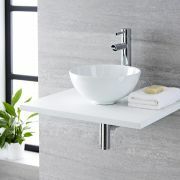 Add a touch of sophisticated style to your bathroom or en-suite with the Milano Altham 520mm x 320mm oval countertop basin and Razor high-rise mixer tap. 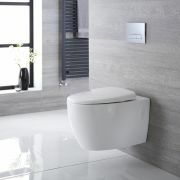 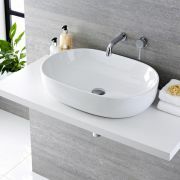 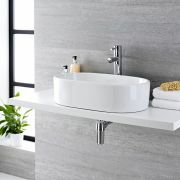 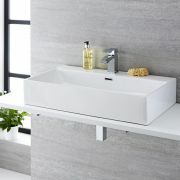 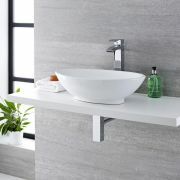 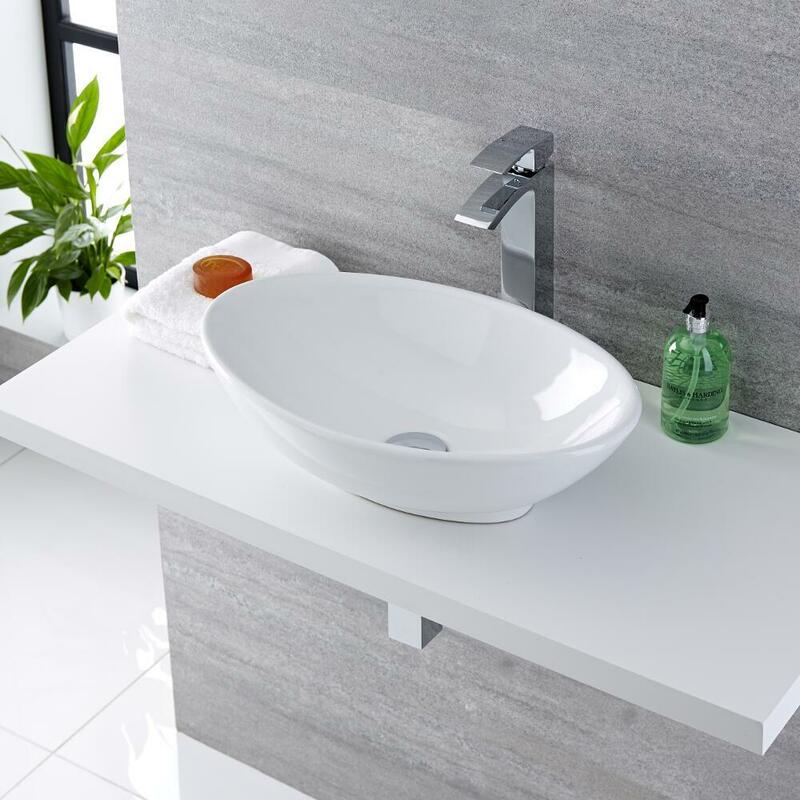 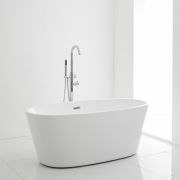 Encapsulating the essence of modern and contemporary design with the sleek, curved lines of the high quality ceramic basin contrasting with the angular form of the tap, this combination is a perfect match for your bathroom. 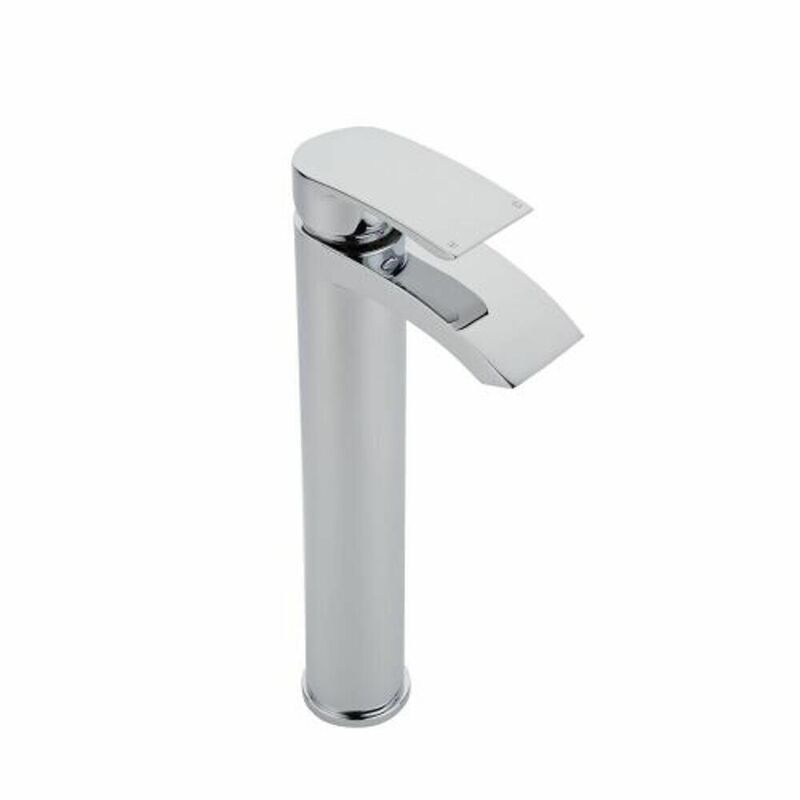 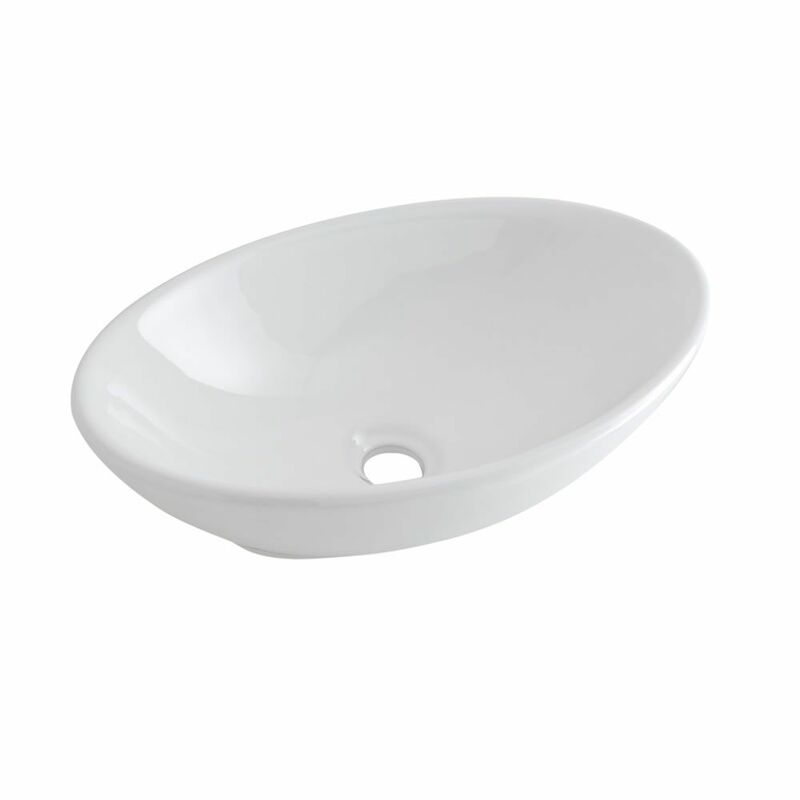 Featuring a hard-wearing white glaze on the basin that is easy to clean and a solid brass tap with an eye-catching chrome finish you can be sure that your bathroom is going to be elevated to the next level of elegance.